These top disposable cleaning wipes are a quick and easy way to clean any home surface in just one wipe. From wipes for mildew in bathtubs to wipes for windows, these can save you time, money and hassle. Best of all, you won't have to lug a bottle of cleaner and rags with you—the cleaning agent and a sturdy wipe come in one convenient wet wipe. Just wipe away and toss it away! Pay attention to the way you dispose of cleaning wipes. Even those that claim to be flushable can cause clogs in toilets and other environmental hazards. The best way to dispose of a used cleaning wipe is simply to throw it in the trash. That way, you avoid clogging up toilets and the sewerage systems attached to them. Cleaning wipes are useful to keep in the home but don't forget that you can make them work for you elsewhere. Leave a pack of disinfecting wipes near your desk at work or pack them in your bag for disinfecting on-the-go. 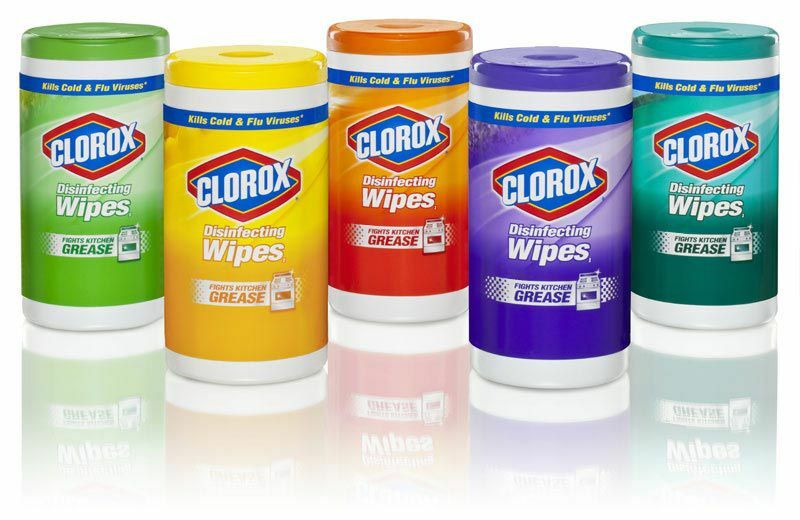 Clorox disinfecting wipes work well when you have to clean surfaces exposed to germs such as your toilet or kitchen sink. While the wipes aren't meant for scrubbing tough dried-on dirt, they do a great job at quickly cleaning most surfaces in your home. Some wipes even have abrasive qualities, allowing you to better scrub surfaces while killing germs and bacteria. When fingerprints, smudges, and splatters start showing up on your windows and doors, it's time for a wipe-down. 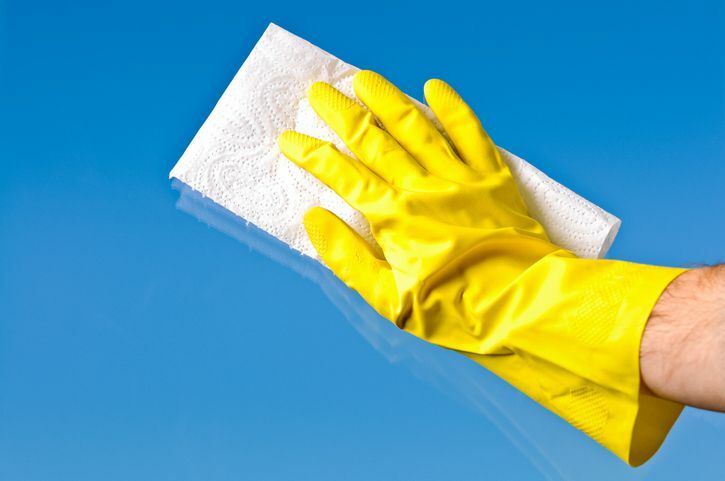 Window wipes make it easy to give glass surfaces a quick clean without having to spray glass cleaner all over the house. You don't have to use extra paper towels; just grab the wipe and start using it. Most window wipes have enough liquid that you can get quite a long use out of each wipe. Scrubbing a bathtub and tile is often one of the most labor-intensive chores due to the location of the surfaces and their level of grime. Method makes this pesky task easier with a flushable wipe that easily wipe down bathtubs and shower stalls. There are some other brands that offer sturdy wipes that can get beneath the grime to leave tubs and tiles clean as well. Pay attention to the product you use depending on the surface, though: bathtubs and showers that have been resurfaced may require special, abrasive-free cleaners. Wood wipes not only remove dust​ but also polish and clean wood with just one wipe. These are especially great if you do not regularly care for the wood surfaces in your home or office. Instead of simply dusting, ensure your surfaces are truly clean, polished, and shining once again.